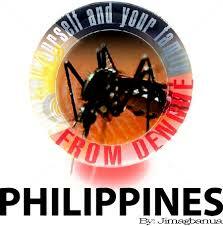 Dengue is a mosquito-borne viral infection very prevalent in the Philippines. The infection causes flu-like illness, and occasionally develops into a potentially lethal complication called severe case. 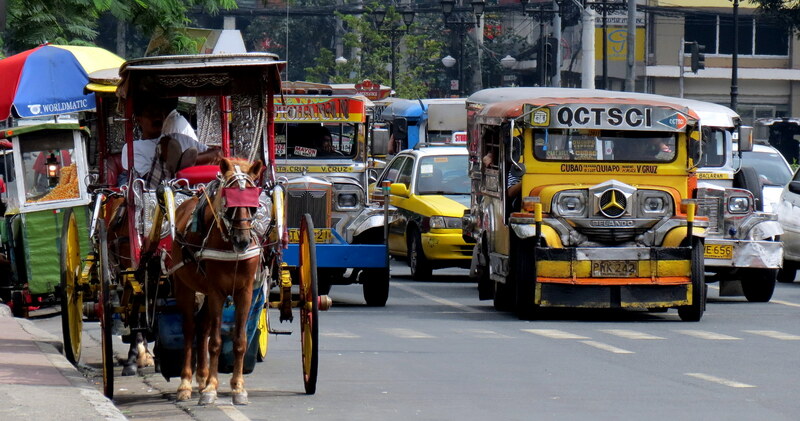 The disease is found in tropical and sub-tropical climates worldwide, mostly in urban and semi-urban areas. Its prevention and control solely depends on effective vector control measures. It is a mosquito-borne infection found in tropical and sub-tropical regions around the world. In recent years, transmission has increased predominantly in urban and semi-urban areas and has become a major international public health concern. Severe dengue (also known as Dengue Haemorrhagic Fever) was first recognized in the 1950s during its epidemics in the Philippines and Thailand. Today, severe dengue affects most Asian and Latin American countries and has become a leading cause of hospitalization and death among children in these regions. The incidence of dengue has grown dramatically around the world in recent decades. Over 2.5 billion people – over 40% of the world’s population – are now at risk from it. WHO currently estimates there may be 50–100 million infections worldwide every year.